Does your pet love you? How do you know? How do you return that love? 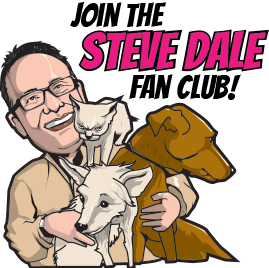 Listen HERE as Dr. Heather Loenser, of the American Animal Hospital talks to me about this topic on my national Steve Dale’s Pet World radio show. 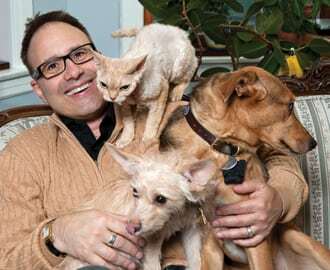 As a pet owner, she begins by saying our pets ARE capable of love. 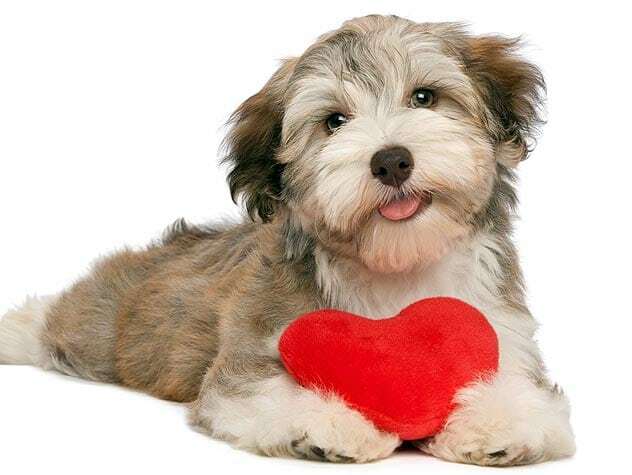 Show your love – by offering really really good health care so veterinarians can find illness early or help to prevent them them all together. She says food might actually might not be the best way to your pet’s heart, and it’s certainly not the only way. Affection and love from your heart, our pets feel.